Plain, with cream, chocolate, fruit… when we talk about Mallorca we think of Ensaimadas, the most well-known product, sweet and in demand by all visitors to the Island. However the largest of the Balearics has much more to offer that just this. In this article we will take you on a tour of the products manufactured in Mallorca that you should try or buy. Melicotó emerged from the creativity of a group of friends in love with Mallorca and with excellent drawing skills. This brand from the island has a lot of ingenuity and flair that can be seen in the typically Mallorcan mottos and slogans that are found on t-shirts, mugs, magnets, bags, etc. Who has not packed a bag of Quelitas in their suitcase? Famous for the production of Quelitas, these biscuits were created at the request of shipping companies in order to stock up on a product similar to bread, nutritious and durable. Another of its star products is the Quely Snack. At first, they were packs of the famous quelitas with a white or black chocolate bar and now you can also find them with chorizo and fuet! With the commitment to respect the environment, this swimwear firm works with high quality recycled Italian fabrics with the aim of offering a collection of bikinis and minimalist swimsuits and above all, comfort. A company dedicated to the manufacture of ice cream with more than 50 years of experience. The JOP ice cream is the dessert that cannot be forgotten at a Mallorcan table nor by anyone who tries them. Hazelnut, almond, pistachio and stracciatella are some of the most well-known flavours of the brand. A family business founded in 1975 dedicated to the manufacture of footwear. The designs are unique and original and made in Inca, in the heart of the Mallorcan island. With stores in five continents, Camper is the most international Mallorcan company. The vineyards were originally owned by the figure most feared by the Mallorcan people, “El Comte Mal”. 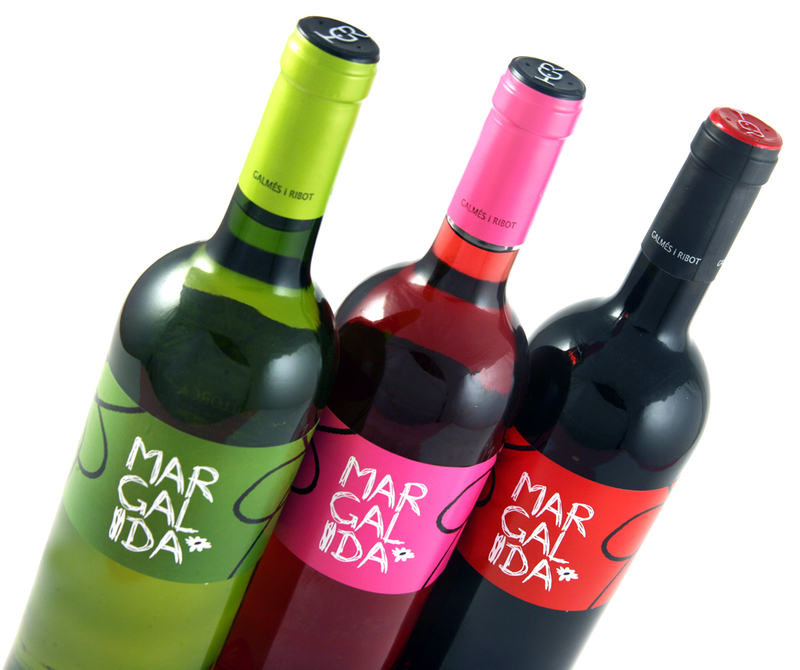 At present, Catalina Ribot i Galmés is responsible for the fermentation based on organic and manual agriculture, with the aim of obtaining high quality wines and most importantly, free of waste. They are part of the Denomination of Origin “Oli de Mallorca” and it is also the largest and most modern oil press in Mallorca. 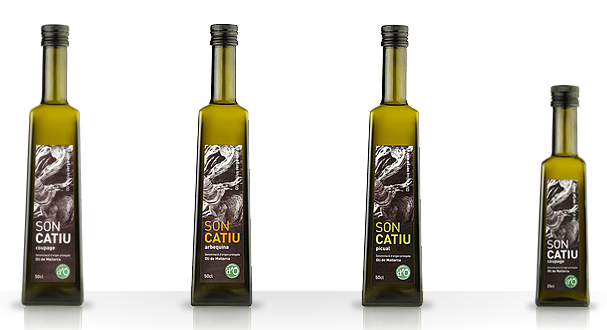 They are the largest producers of extra virgin olive oil, an oil that is authentic olive juice, natural and healthy. Their olives come from farms throughout the island or from their own plantation of olive trees. These are ground on the same day that they have been picked so that the oil retains all of its nutritional benefits.